New York State Crime Stoppers is offering a reward of up to $2,500 for information leading to the arrest and conviction of the suspect in a robbery at the Bank of Millbrook branch in Stanfordville early Monday afternoon. To be eligible for the Crime Stoppers reward, anyone with information is asked to call the NYS Crime Stoppers hot line at 1-866-313-TIPS. Tipsters can also visit nyscrimestoppers.org and leave a confidential tip. State police are asking the public's help in their search for a suspect in a robbery at the Bank of Millbrook branch in Stanfordville early Monday afternoon. 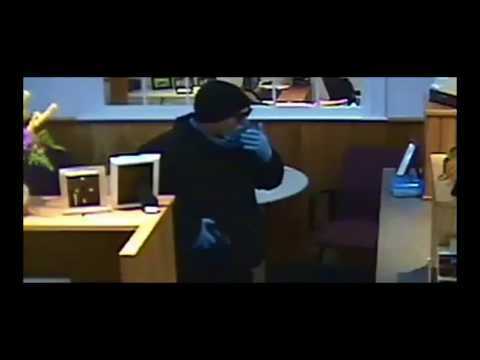 The robbery occurred at bank's Stanfordville branch, located at 11 Hunns Lake Road, in the Town of Stanford. An unidentified male suspect entered the bank, displaying what appeared to be a handgun, and stole an undisclosed amount of money on Monday, Aug. 7 at approximately 1:13 p.m, state police said. The suspect fled the bank on foot and is believed to have entered a light-colored crossover or SUV-type vehicle, police said. 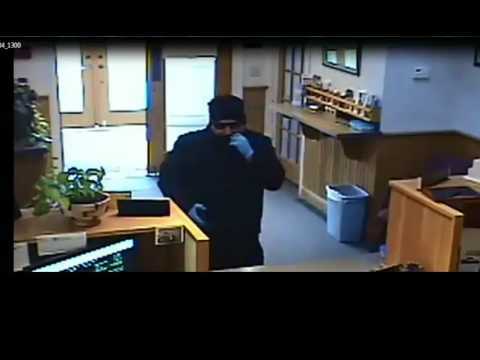 The suspect is described as a white male between 25 and 35 years old, 5-foot-10, wearing a dark-colored winter cap, winter coat, dark colored pants, blue latex type gloves, a surgical mask, and sun glasses. 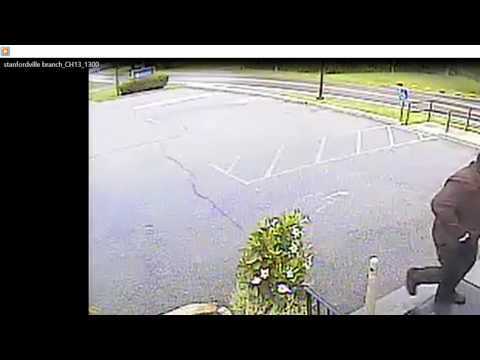 Anyone with information pertaining to this investigation or the identity of the suspect is asked to contact the New York State Police Bureau of Criminal Investigation from Poughkeepsie by calling (845) 677-7300.